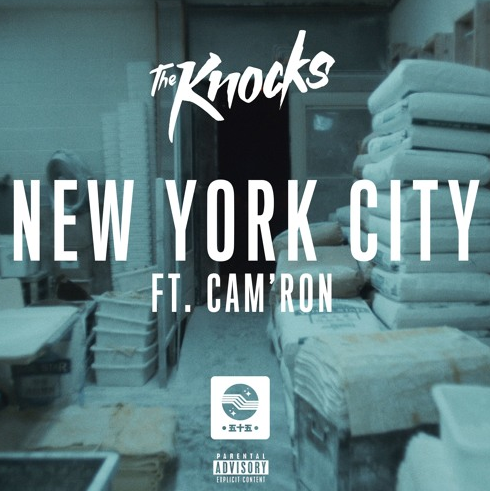 Cam'ron spits a verse on The Knocks' uplifting single "New York City." Production duo The Knocks, comprised of B-Roc & J. Patt, is all set to drop their debut album 55 at the top of 2016. The album will feature Fetty Wap, Wyclef Jean, Matthew Koma, Walk The Moon, and more. Last month they shared a snippet of the album's lead single "New York City" feat. Cam'ron, and now they release the uplifting track in all its glory. Listen to "New York City" and share your thoughts in the comments.